The first trailer for Atelier Lydie & Soeur: Alchemists of the Mysterious Painting was revealed at TGS. Although not very long, it does give a peak at some game play and introduces us to the sisters. A premium edition of the game will be available along with some stuff to celebrate the series 20th anniversary. 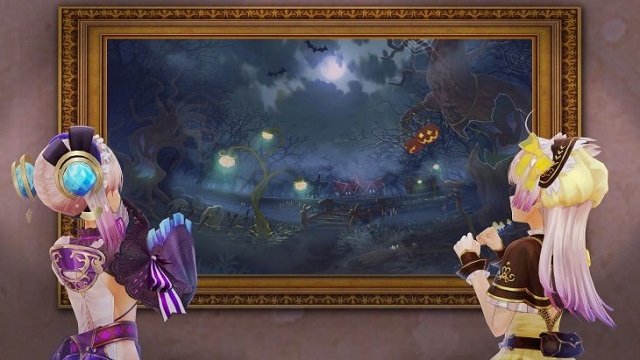 Atelier Lydie & Soeur: Alchemists of the Mysterious Painting will be released sometime this Winter for the PlayStation 4, Vita, and Switch in Japan. At the moment there is still no word on a Western release.